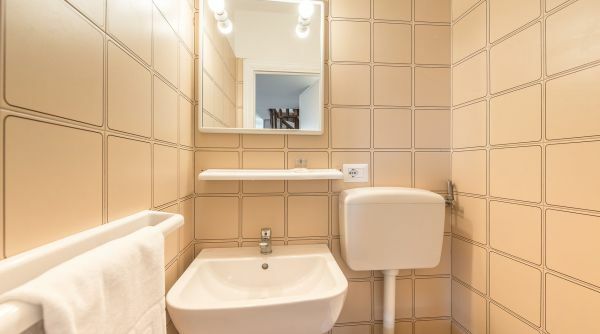 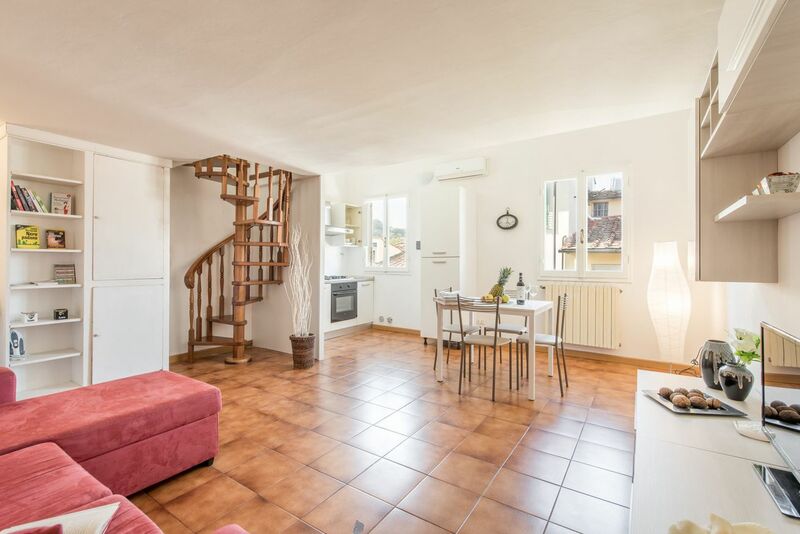 Modern and cozy apartment into the neighborhood of Borgo San Frediano in Florence. 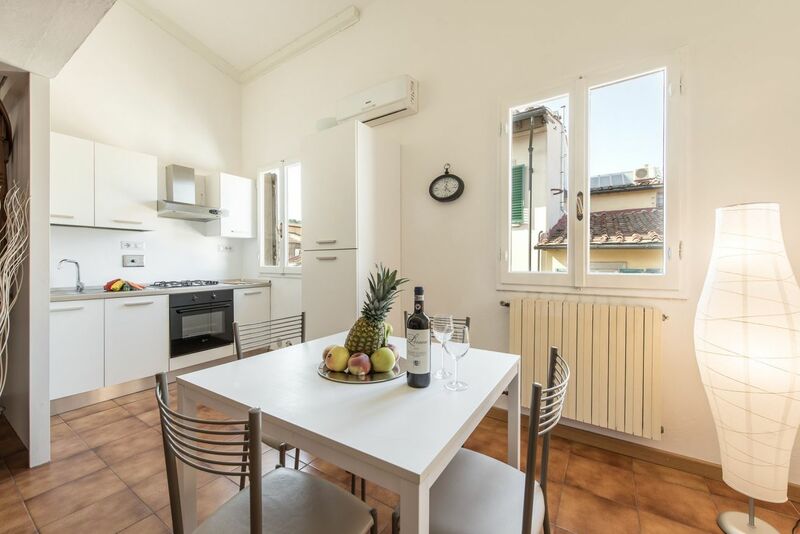 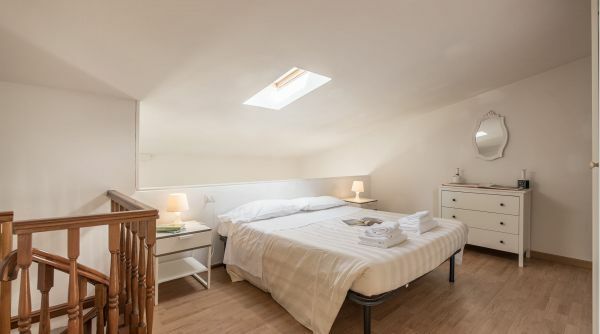 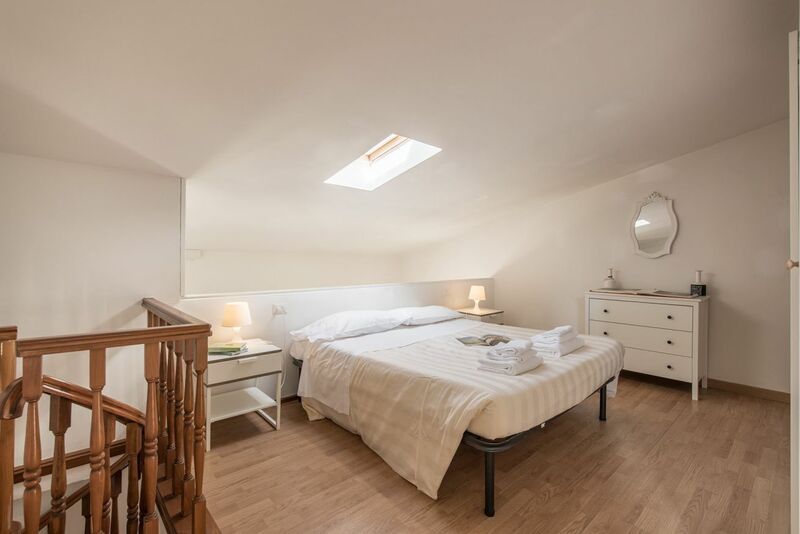 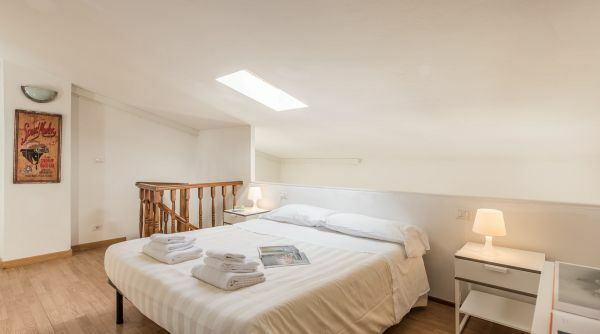 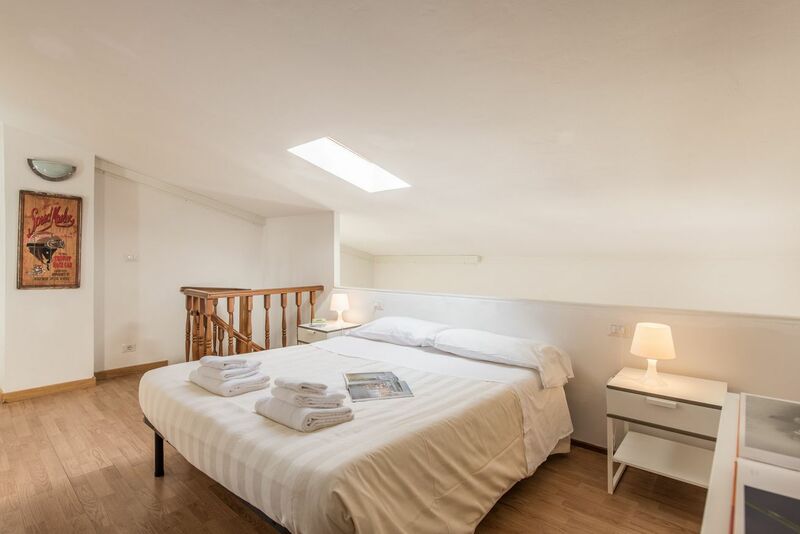 Located near piazza Santo Spirito and Boboli Gardens, the house can accommodate up to 4 people with one double bed and a double sofa bed. 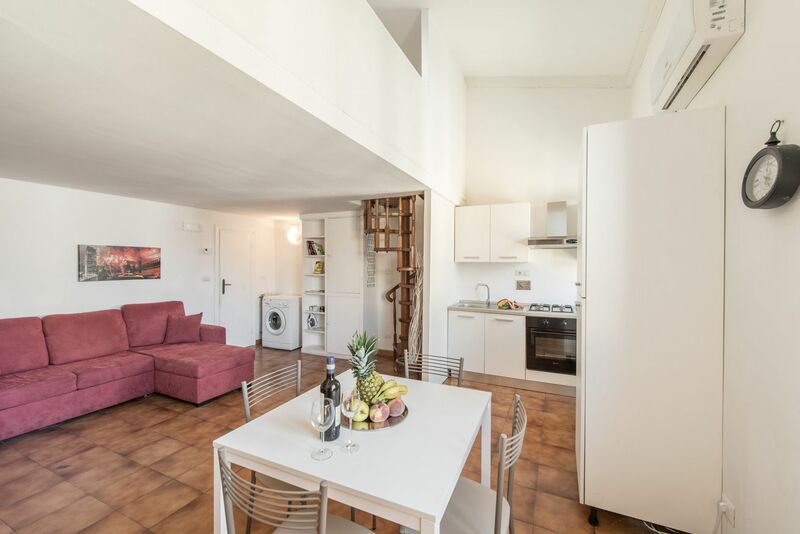 The apartment is on two levels: on the lower floor there is the living area, composed by a large and bright space where are the kitchen and the living room with a comfortable sofa and TV; on this floor there is also the first bathroom. 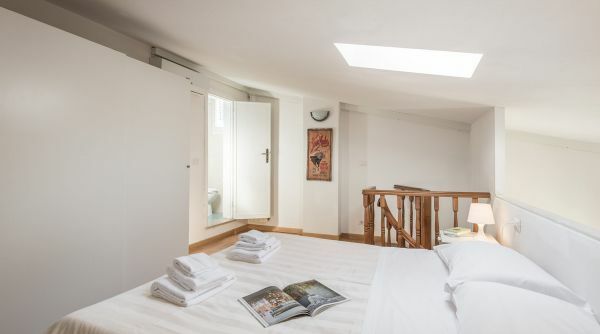 On the upper floor there are the double bedroom and the second bathroom (with shower). 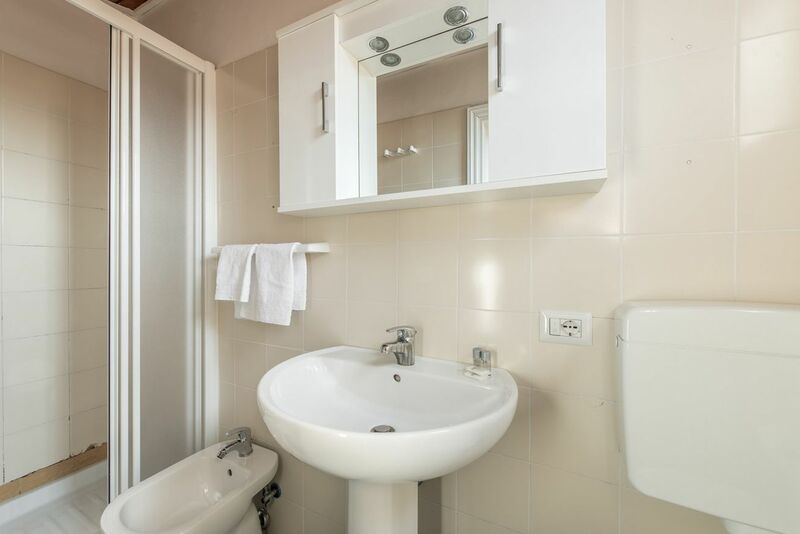 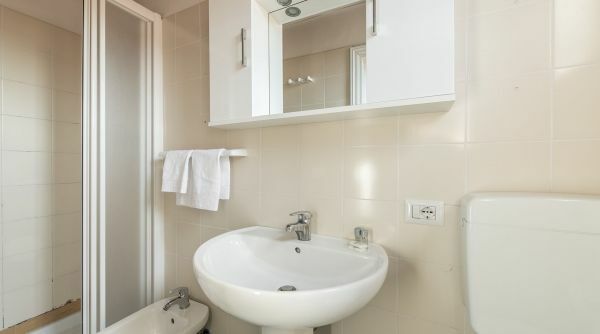 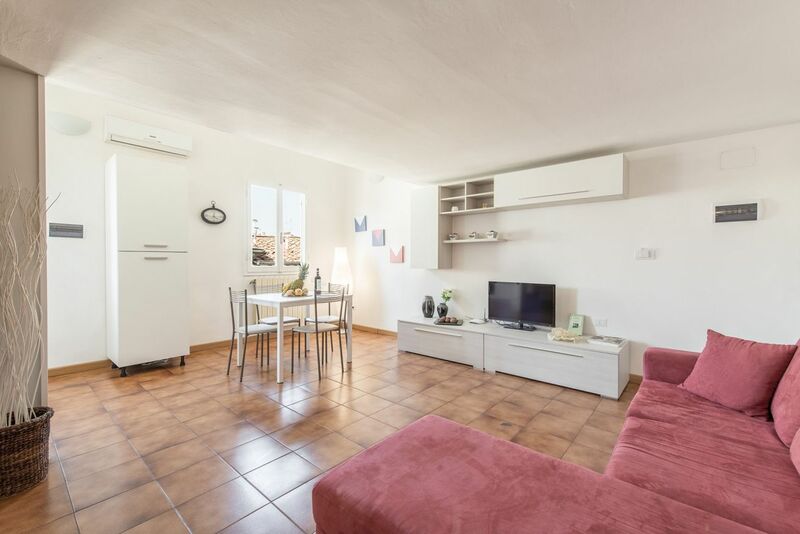 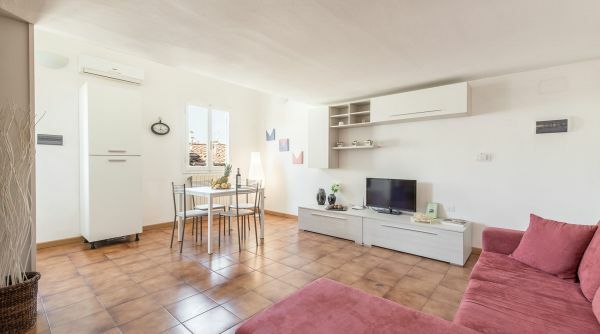 San Frediano diciassette is a well equipped apartment: here you'll find internet Wi-Fi, air conditioning, washing machine, oven, independent heating and much more. 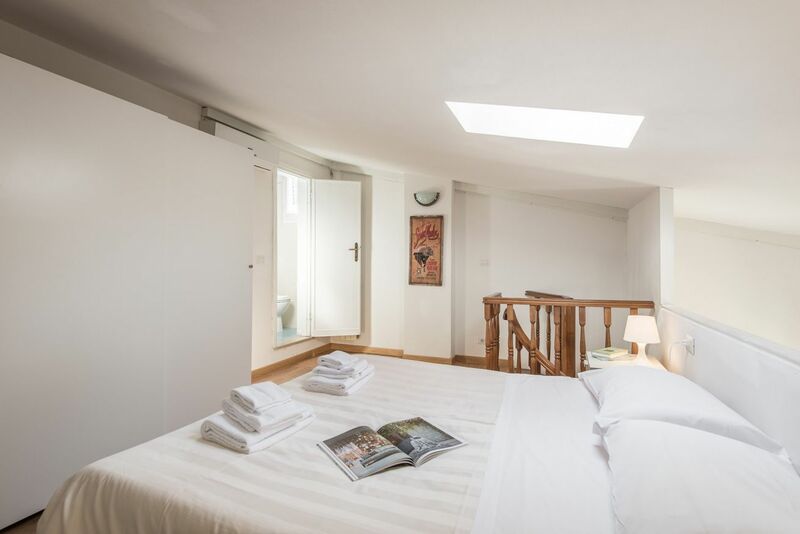 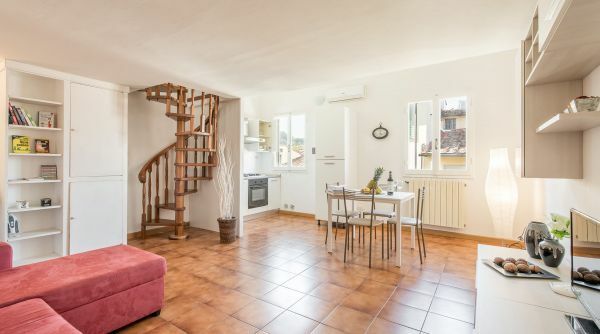 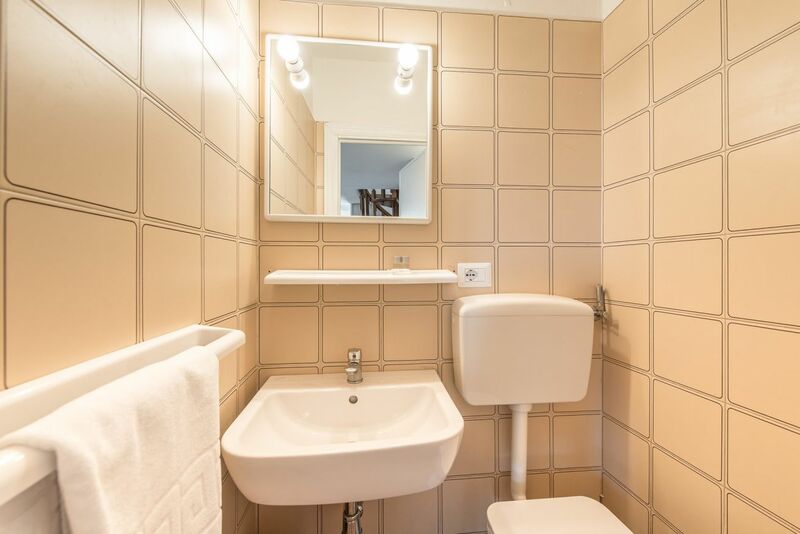 This apartment is into the lively neighborhood of Borgo San Frediano, which in recent years has become one of the trendiest districts of the city. 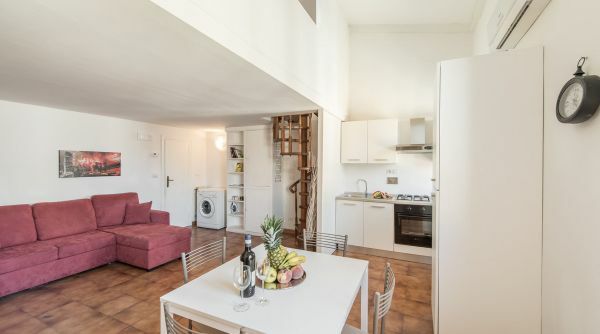 All around you'll find many restaurants and bars, ideal if you want to enjoy Florence's night life; it tankes only 5 minutes by foot to get to Piazza Santo Spirito, one of the main meeting places of the city. 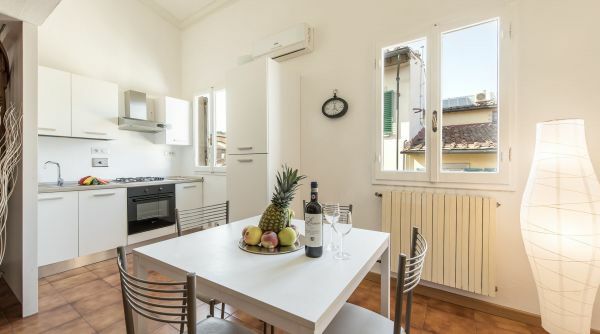 Who wants to visit the museums and the monuments of Florence can easily reach them on foot since the house is located in the historical city center.